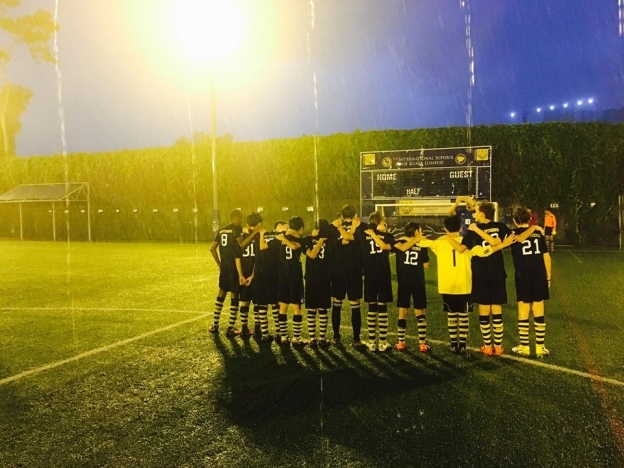 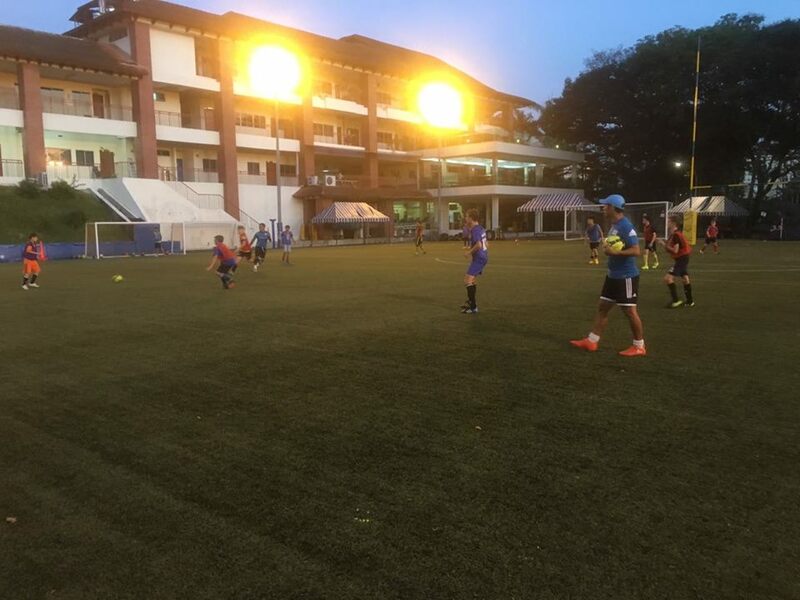 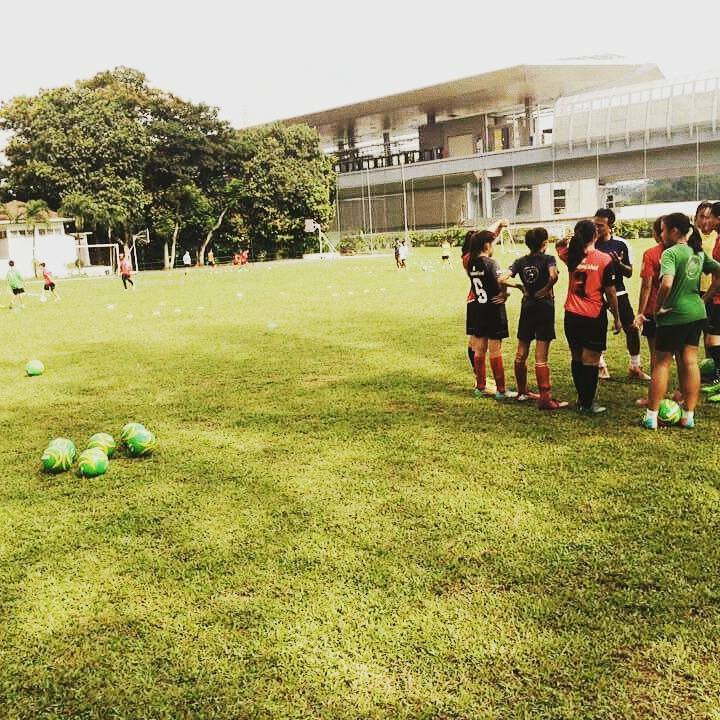 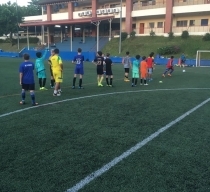 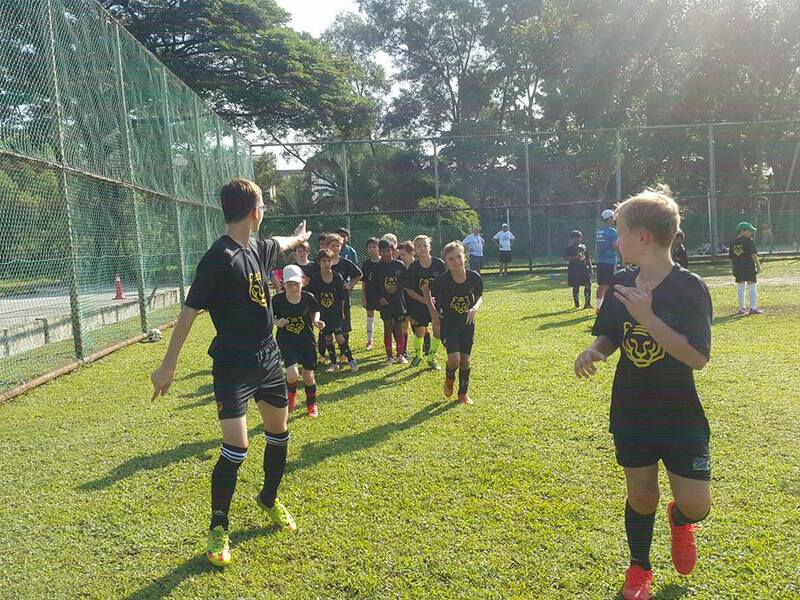 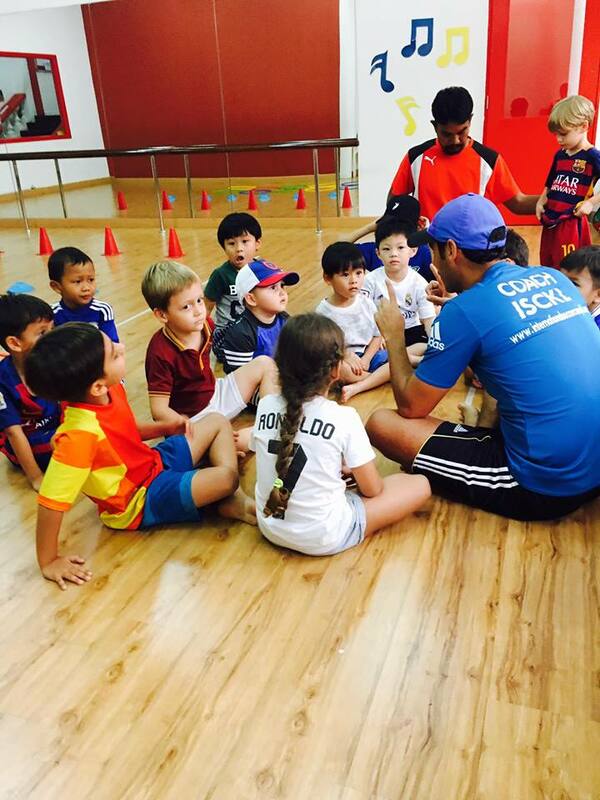 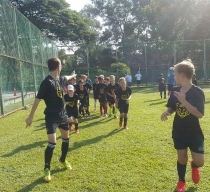 ISCKL is one of Kuala Lumpur’s leading Soccer Academy for kids 5-12 years old. -Low coach to student ratio. 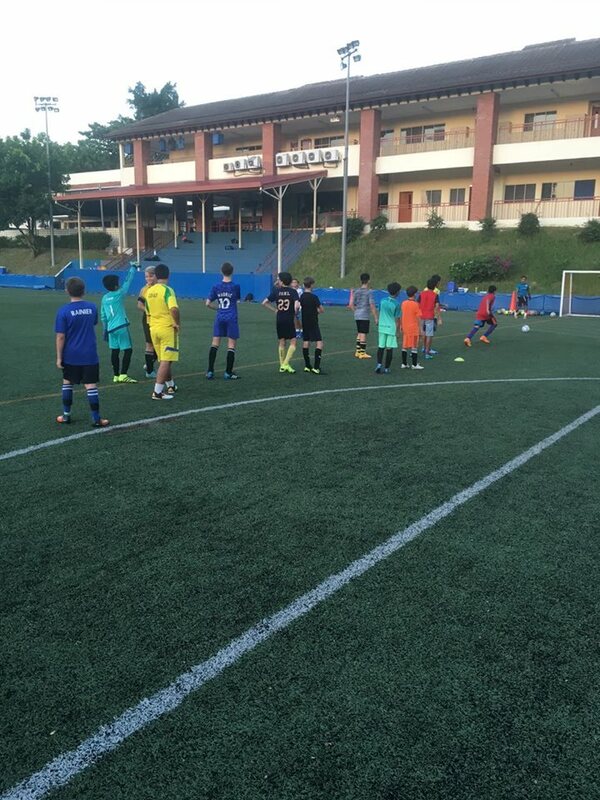 ISCKL coaches hail from all over the world, but most importantly and well trained have passion for teaching Soccer. 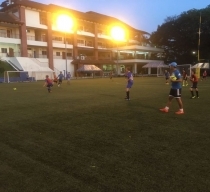 They also have the valuable experience of working with young childrens and they demonstrate patience,soccer knowledge,skills and drills excitement to share with your child. 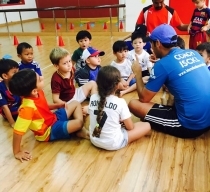 of the children encourages the values of of teamworks, good sportsmanship, self confidence and respect for others.